Forty-seven percent of marketers say email is among the most effective tactics for achieving their lead nurturing priorities. As a way of getting directly in front of your users’ faces without being too intrusive, this makes perfect sense. The problem comes when you realize that, no matter how good your email campaign or what you’re offering, your emails are eventually going to end up in a sea of messages that are all vying for your recipients’ attention. Thankfully, there are always some things you can do here and there to improve results. 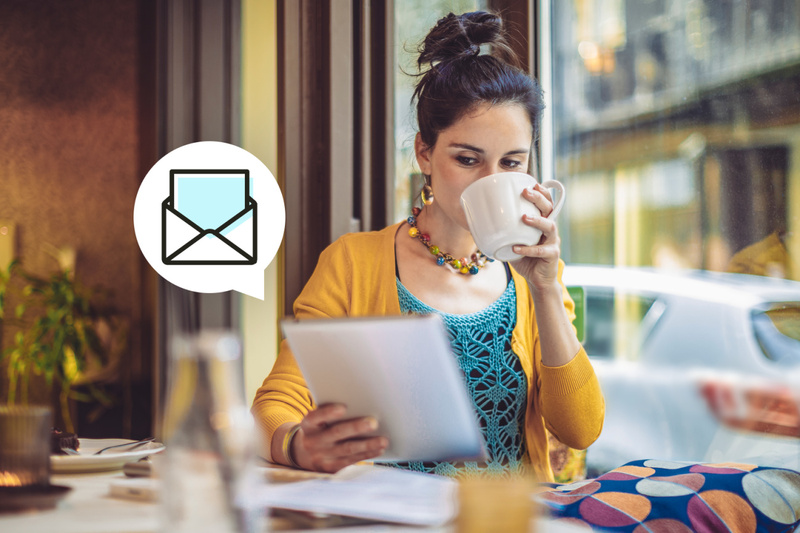 Read on for 10 actionable tips to optimize your email campaigns. First impressions count. As your introduction, you need to make the subject and opening lines cout. After all, no matter how good the content inside the email itself, if its not opened in the first place, it might as well never have been sent. To this end, avoid spammy language that tries too hard; this makes your recipients think you’re only out to get something from them. Also remember that subject lines aren’t very long, and only the beginning of the opening line is seen as a preview, so keep both short and to the point. Readability is paramount in an email campaign; if your recipients can’t read your content, they’ll simply close the email and move to the next one. Like Oscar Wilde lends, if two words have the same meaning, regardless of length, then one is just as good as the other. Yes, it may be the case that the specific campaign you’re running requires more formal language, but more often than not, being too formal leads to dry and strained messages that don’t stir any emotions. Instead, speak conversationally—just like you’re talking with a friend. Sometimes, if you want your recipients to take action, you have to let them know that good things don’t always last. In other words, you have to impart a sense of urgency with a countdown that lets them know they have to act sooner rather than later if they want to benefit from what you’re offering. In a world of faceless corporations, email marketing trends for 2018 show that personalization is more important than ever. Keep in mind that this extends beyond simply using your recipient's name, as this isn’t true personalization. Instead, use AI-based email optimization tools like Marketo or Optimail that delve into your analytics and data to tell you things about their previous interactions with your brand, such as browsing and purchasing behavior. For example, if they’ve been looking at a certain something more so than others, include them in an email to remind them of what they can get. You can even include a time-sensitive discount for that specific item to increase the likelihood of a conversion. Like personalization, you always have to segment your recipients and treat them accordingly. This is because, as Ramsay suggests above, you have a higher chance of getting a conversion if you’re targeting someone who’s already interested. For example, you can segment by interests (e.g. those who viewed item A), geographic location (e.g. offering discounts for snow boots to those in the New York and sandals for those in Miami as part of a Christmas campaign), or any other descriptor that separates your users into different segments. A CTA, or your call-to-action, is what tells your users what to do next. If you want them to connect with you on social media, tell them to do so in a CTA; if you want them to download an eBook, tell them to do so in a CTA; whatever you want them to do, tell them to do so in a CTA. In the end, your readers need the right incentive to take your desired action; if you only tell them what they could get, but not how, they’re not likely to do anything at all. 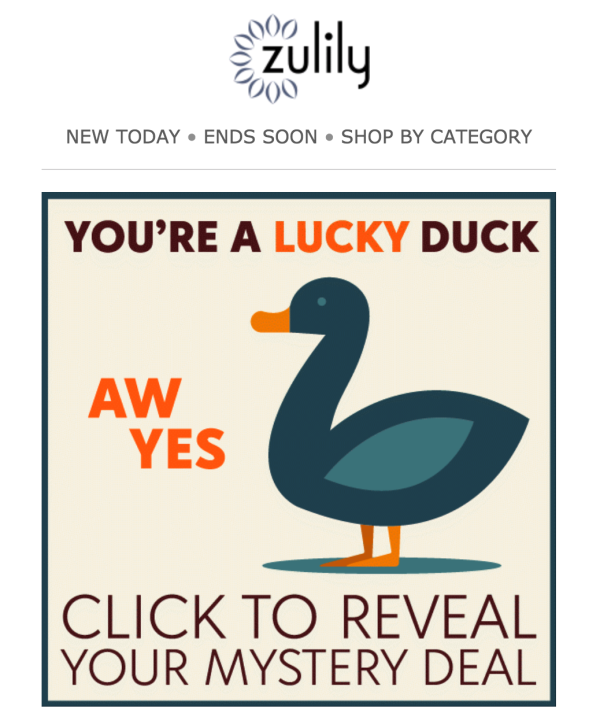 Rich text is extremely useful in email campaigns because people need stimulation. If they see a blocky paragraph that looks uniform, it’s likely to be skipped or skimmed. If, on the other hand, it utilizes rich text like bold, italics, larger or smaller fonts, or underlining, it’s not only going to pique more interest, but also highlight whatever you want highlighted, and emphasize whatever you want emphasized. In a mobile world, you simply can’t assume your users will check their emails on a desktop. In fact, with 81% of people regularly using smartphones to check their emails, you simply can’t neglect using a responsive email design that will ensure all your content will display appropriately, regardless of device or screen size. Finally, like other marketing initiatives, you have to test everything to ensure that all is going according to plan. Unlike placing yourself in your user’s shoes to ensure everything is working properly, this includes knowing what’s working and what’s not, as the knowledge of the former can help further tailor the latter until it’s fully optimized. For instance, use A/B testing to see what leads to higher open rates, click-throughs, conversions, etc. 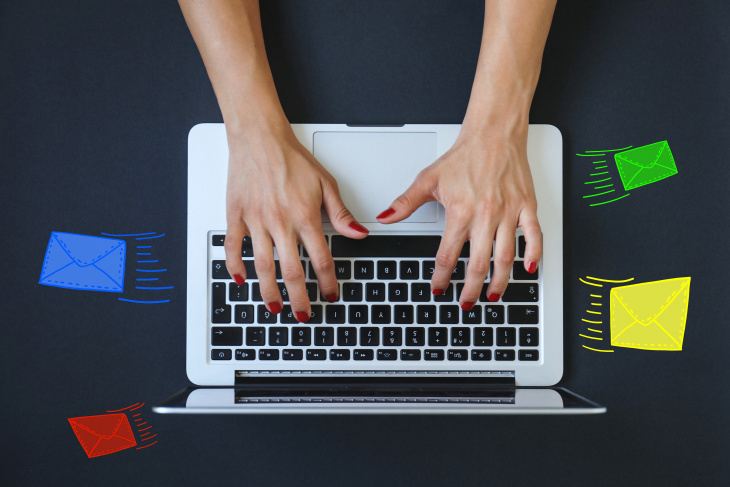 What is email optimization? Everything we covered today. In other words, everything covered above working in conjunction with each other to increase open rates, conversions and click-throughs. Matthew is a content writer for Aumcore, a digital marketing agency based in NYC. He writes on a variety of topics that range from SEO and email marketing to PPC. An automated email can be sent to hundreds or thousands of contacts, but it doesn’t have to feel that way. Use these tips for sending automated emails that read like personal correspondence between you and your customer.